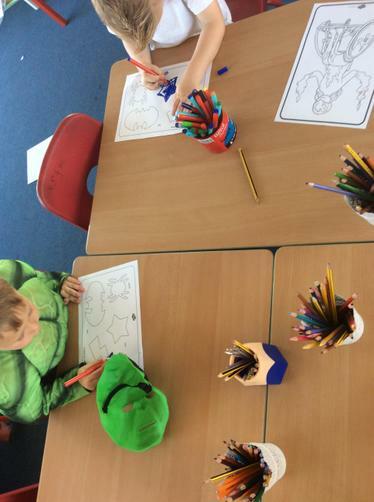 This week we have been looking at becoming strong like the hulk. 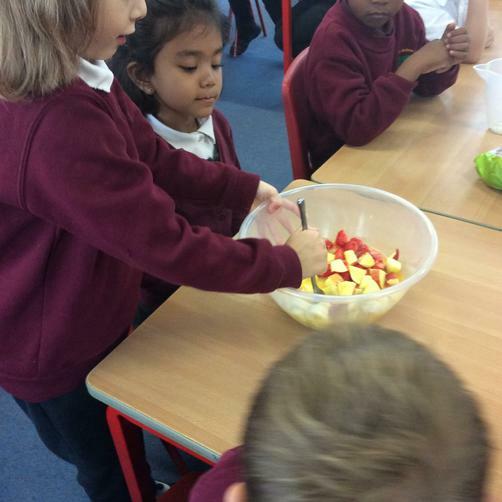 We have made our own instructions for making a fruit salad, edited it and wrote it up in our best handwriting. 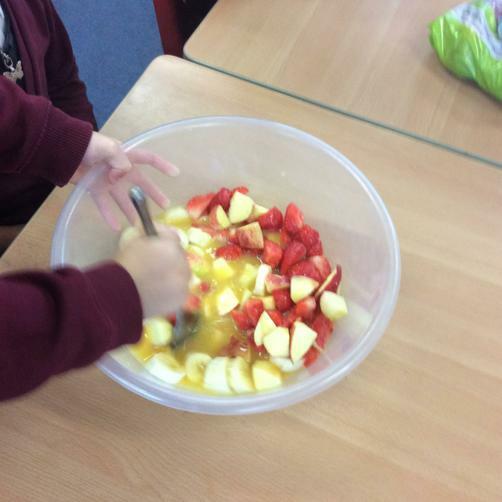 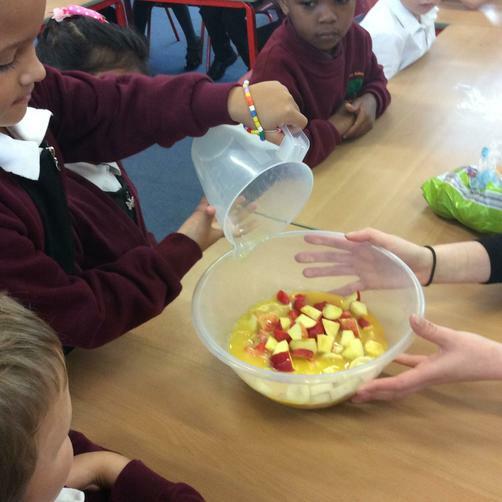 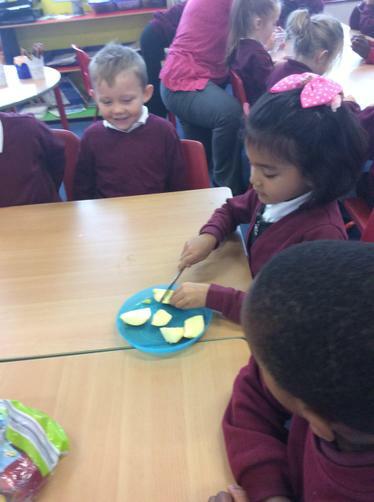 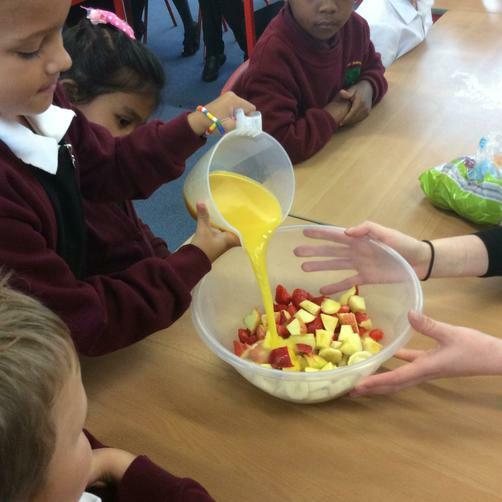 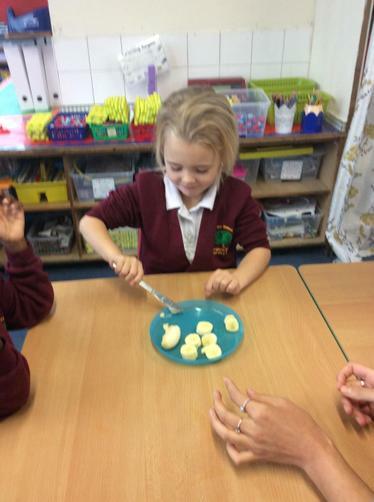 We then made the fruit salad together and enjoyed tasting the final product! 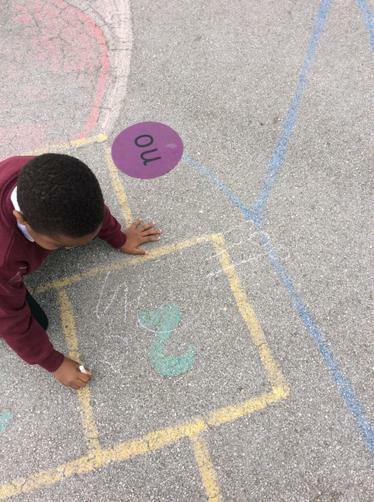 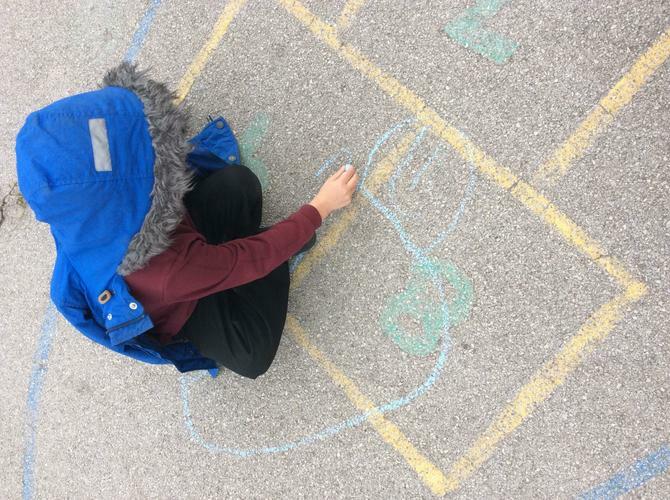 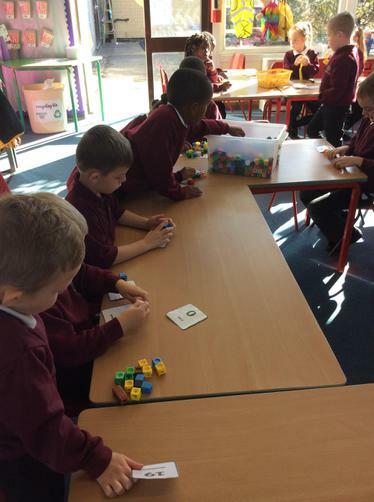 In maths we have been learning about our number bonds to 10 and have found this a little bit tricky. 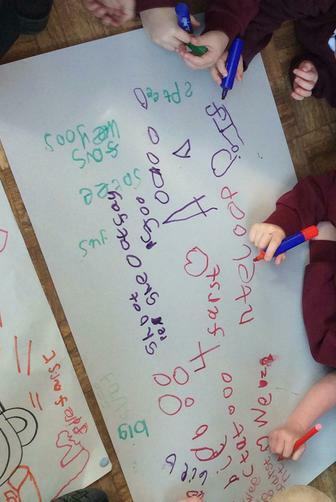 We have made up a song to help us in the tune of frere jacques. 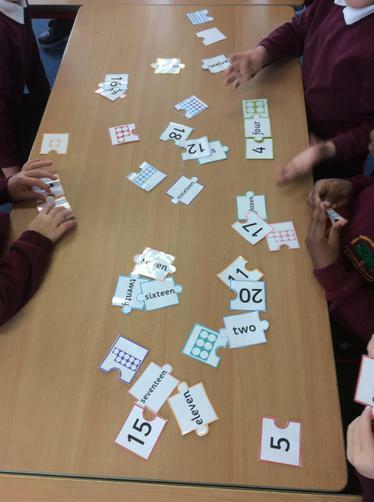 (repeat with other number bonds). 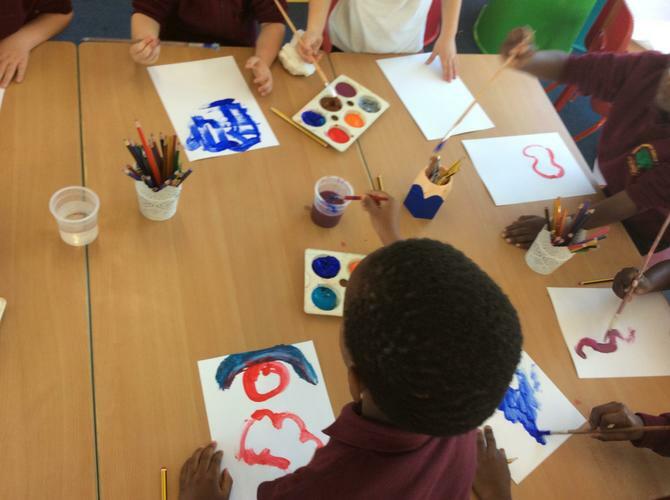 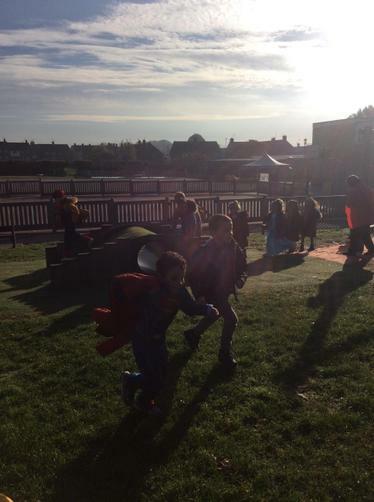 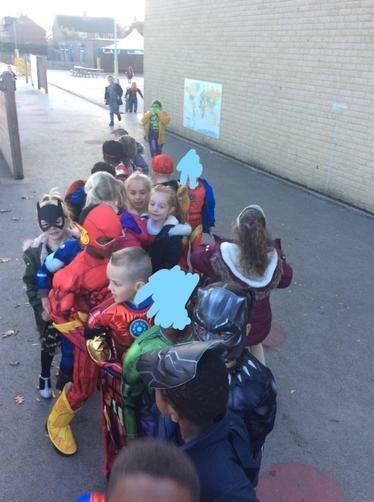 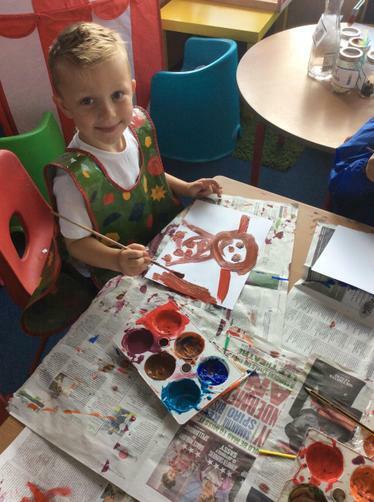 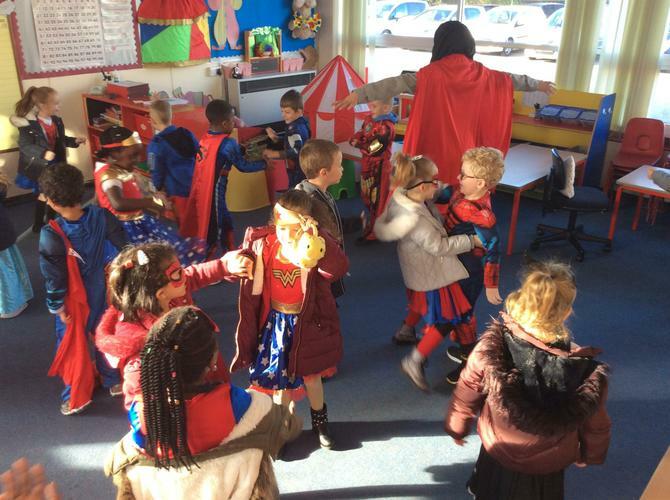 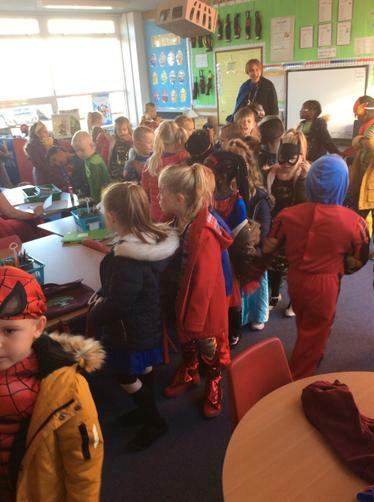 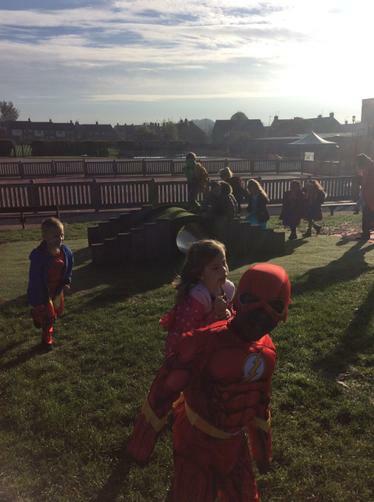 Another super week in Year One! 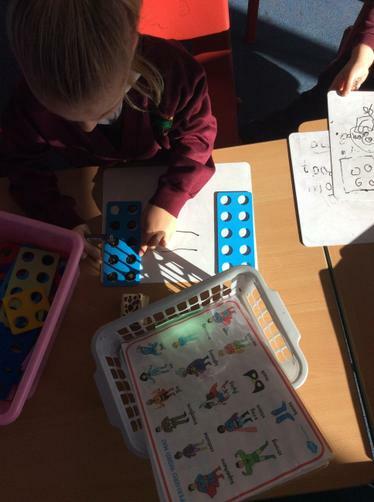 This week Year One have been becoming superstar mathematicians! 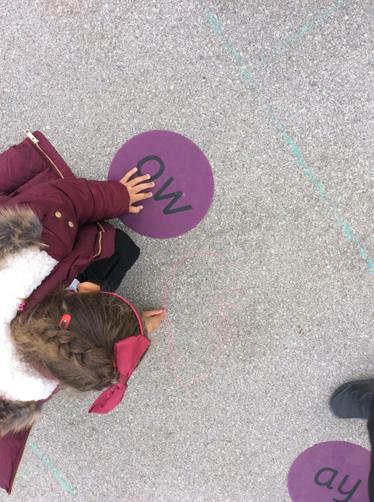 We have been learning about the part, part, whole method. 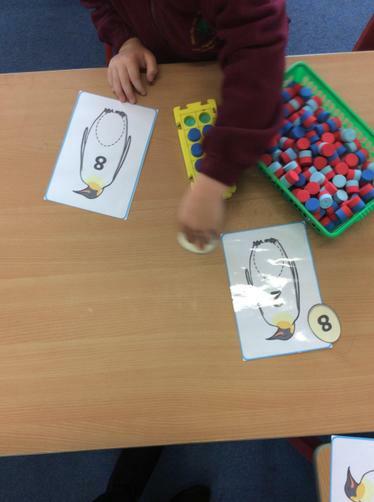 We know that numbers can be split into parts. 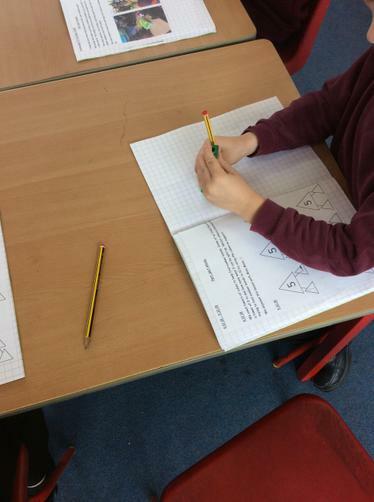 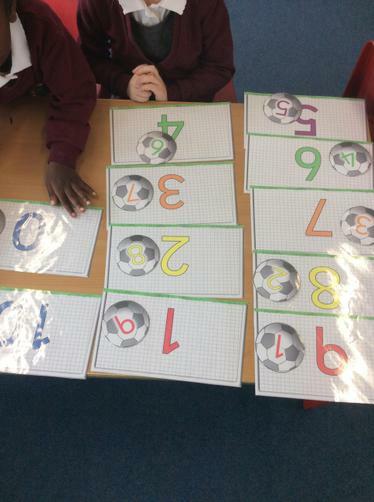 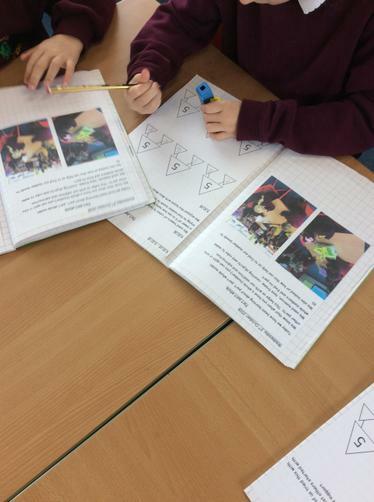 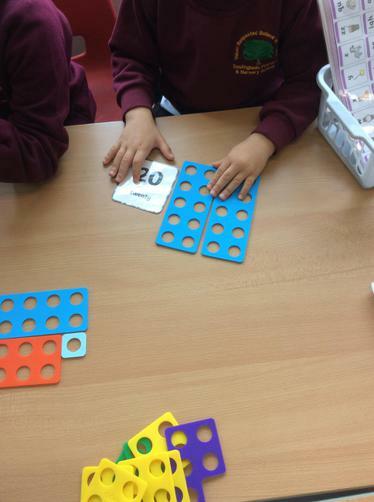 We have been focussing on how to part numbers to 10. 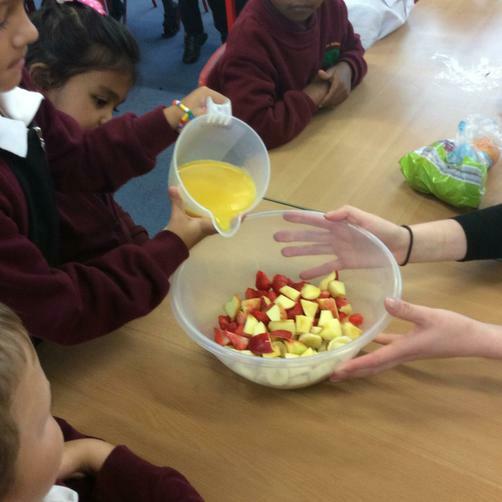 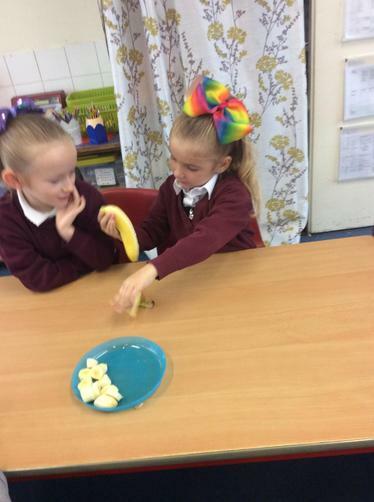 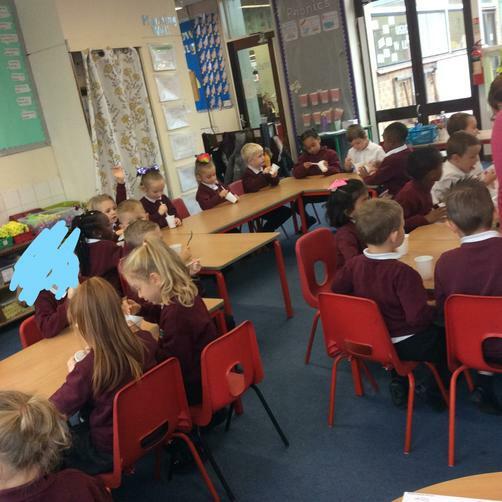 In literacy we have been learning all about instructions and have used talk for writing to make our own instructions for a fruit salad. 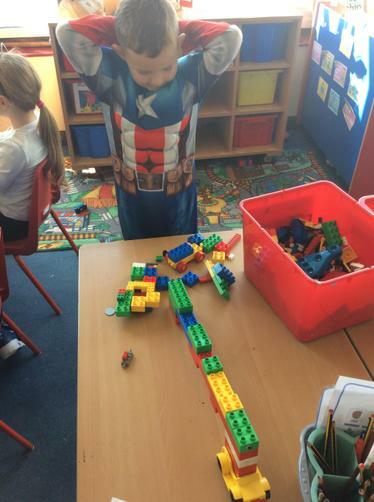 We will be making this next week! 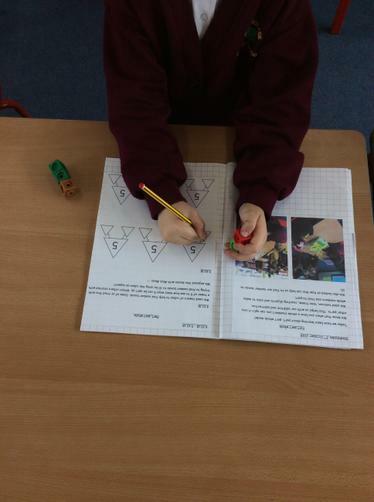 In topic we have been looking at RE. 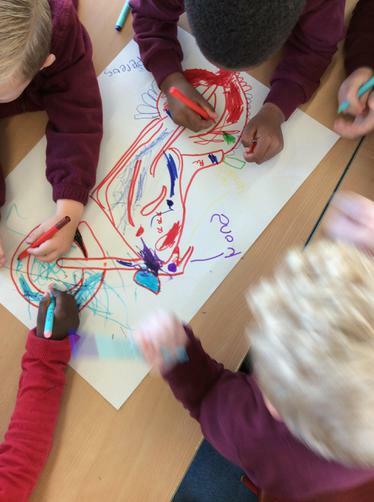 We have focussed on belonging and thinking about the family, school, clubs, country, religion that we belong to. 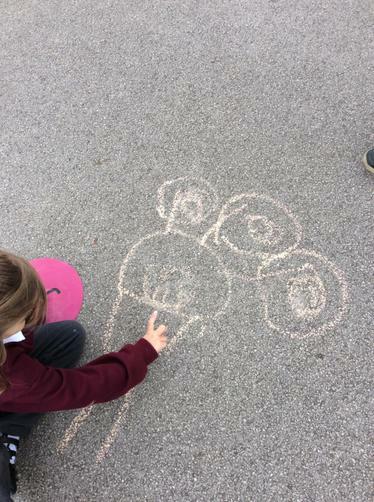 We then thought about Christians and who they feel they belong to. 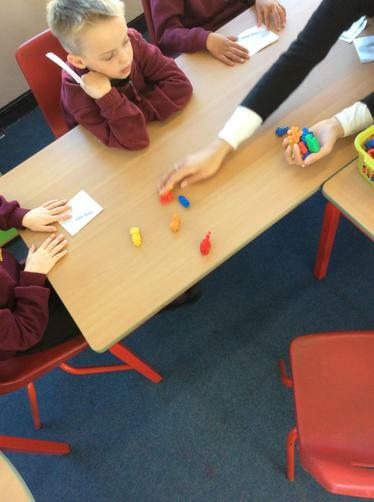 Next week we will be continuing to look at Christian beliefs and symbols used within Christianity. 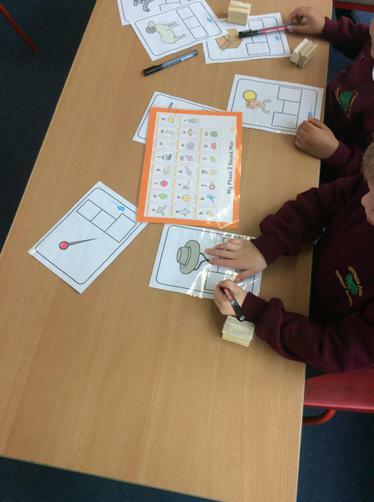 Our phonics sounds this week have been ar, ur and or. 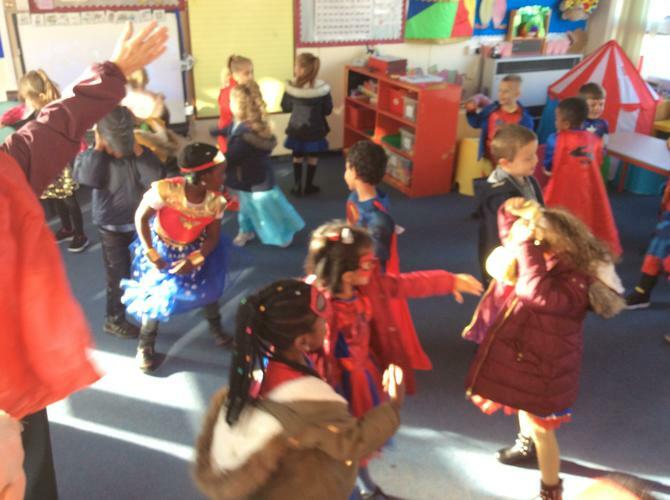 Another fabulous week in Year One!! 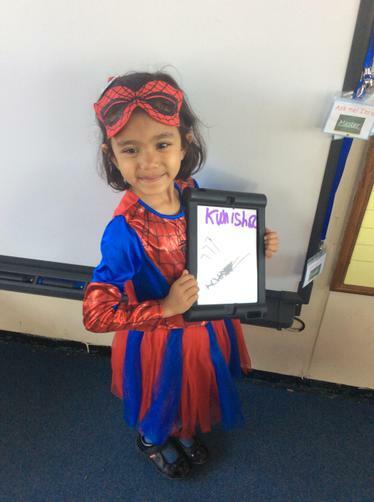 In Literacy we have been thinking about adjectives and nouns and using these to help us annotate our own superhero vehicle. 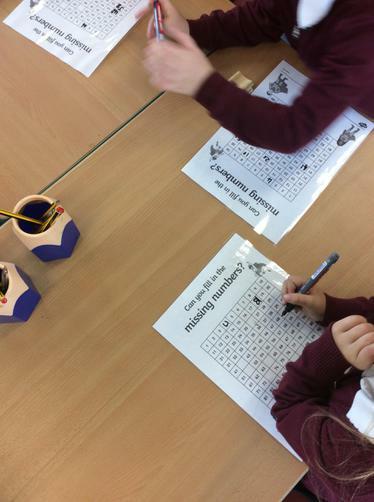 We have worked in groups, in pairs and by ourselves this week and have been starting to become more independent with our writing. 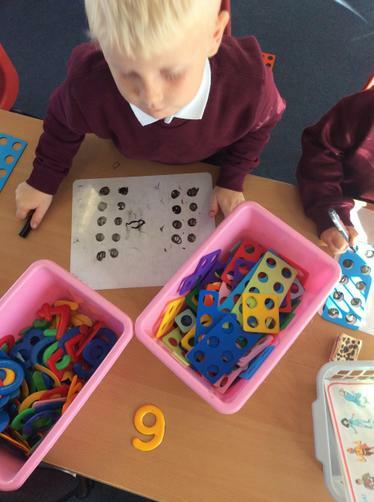 In Maths we have been focussing on one more and one less than a number. 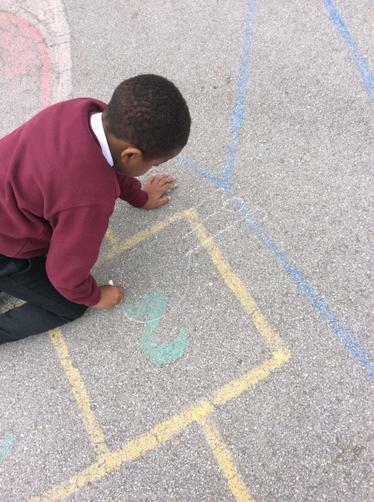 We know to count forwards if we want to add one more or jump backwards on a numberline to find one less. 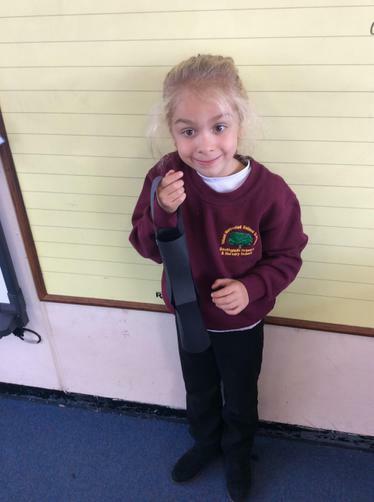 In Topic this week we have been looking at researching a real life superhero from the past!- Florence Nightingale. 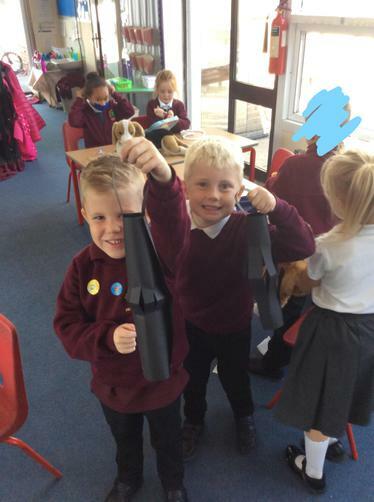 We have made lanterns because we know that Florence's nickname was 'The lady of the lamp' as she would care for soldiers in the middle of the night by candle light. 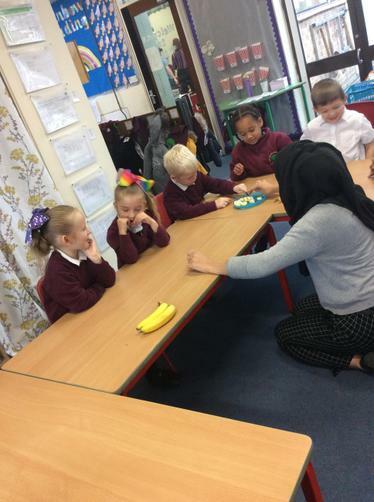 We also roleplayed being doctors and nurses to see what an important job it is. 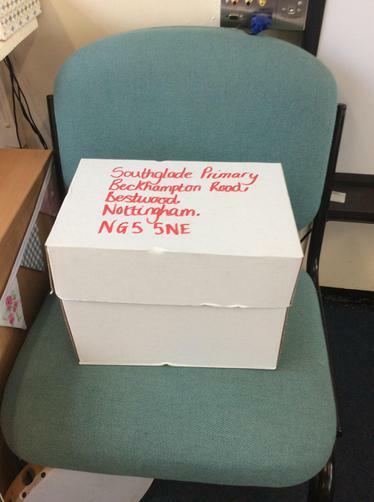 Finally we made factfiles on Florence Nightingale to collate all our knowledge from our research. 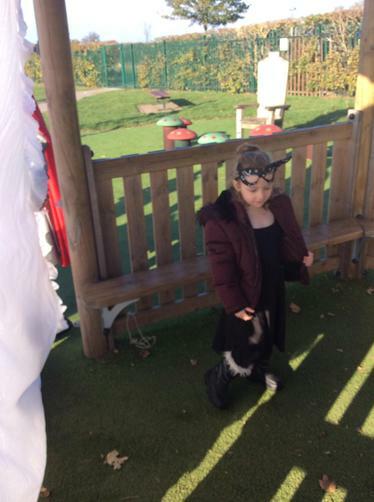 our tricky word this week has been she. 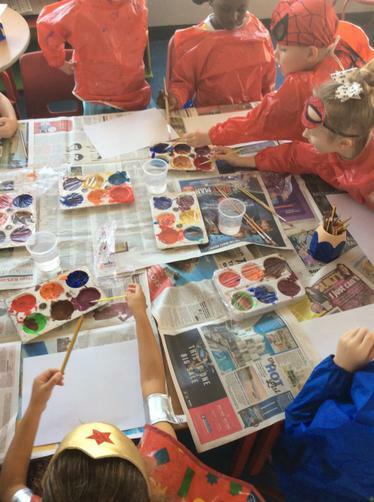 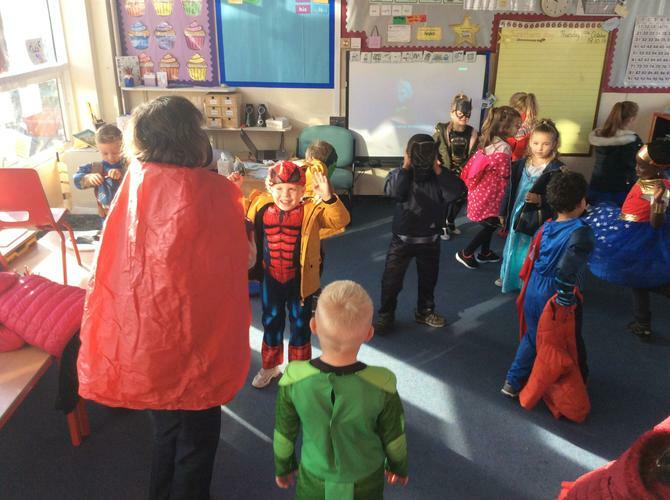 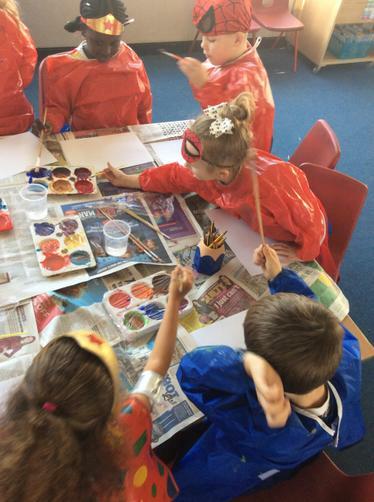 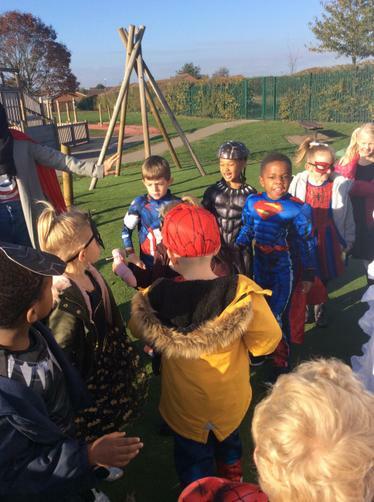 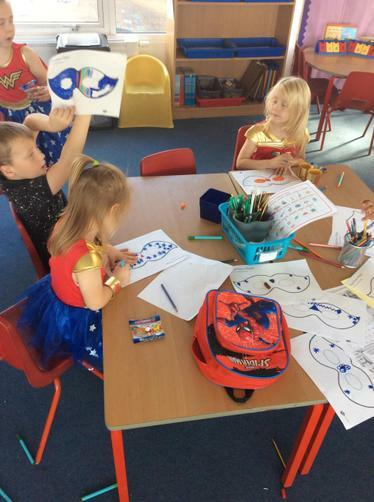 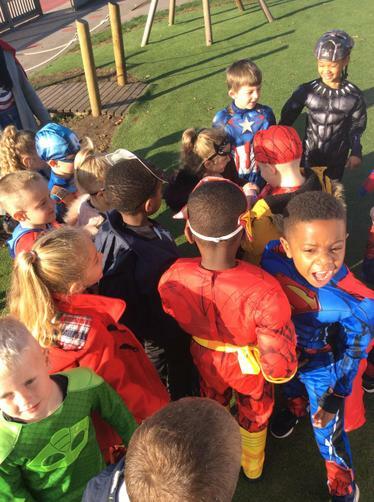 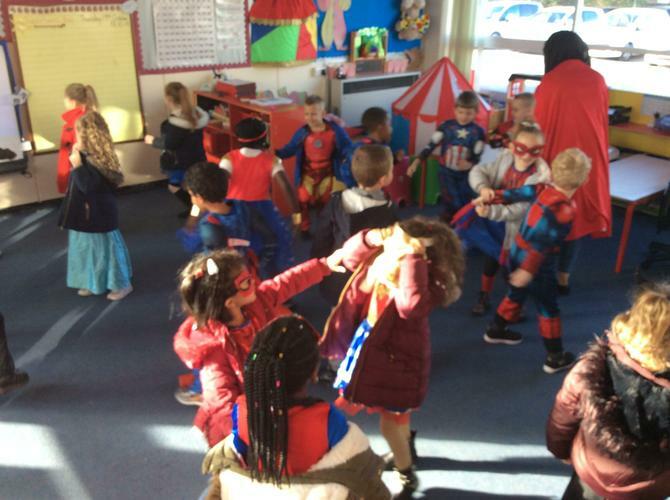 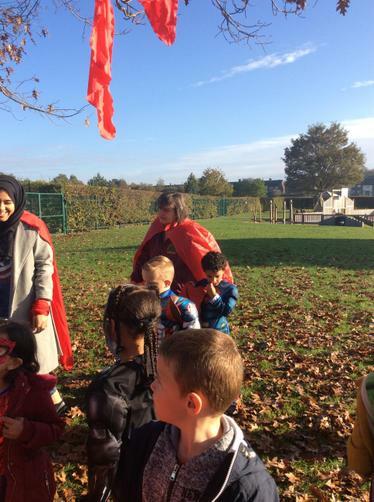 In Week 3 already we have been thinking about Superheroes and what makes them Super. 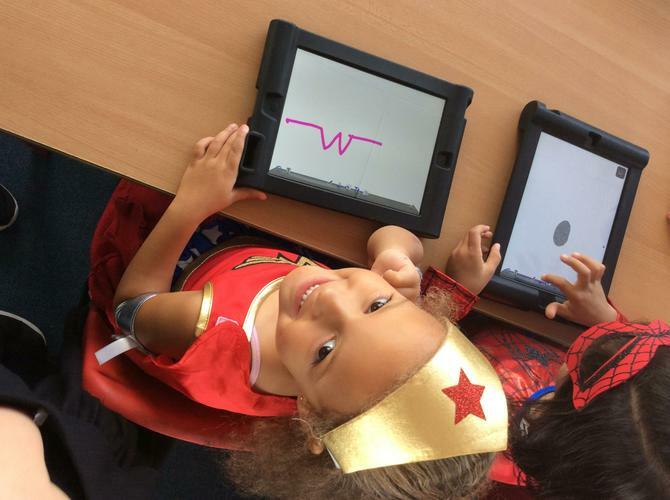 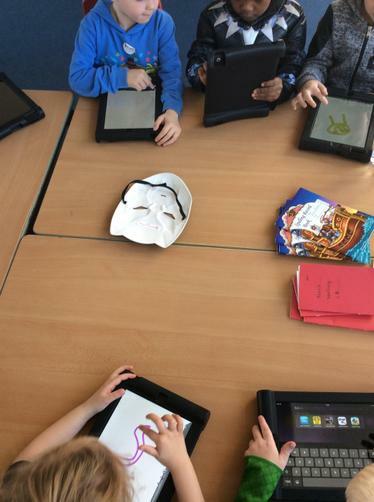 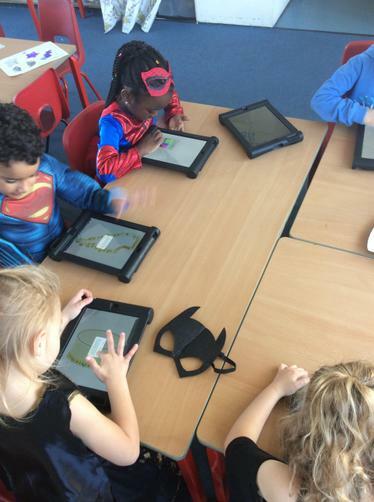 We used the ipads to research our favourite Superheroes and had a go at drawing them. 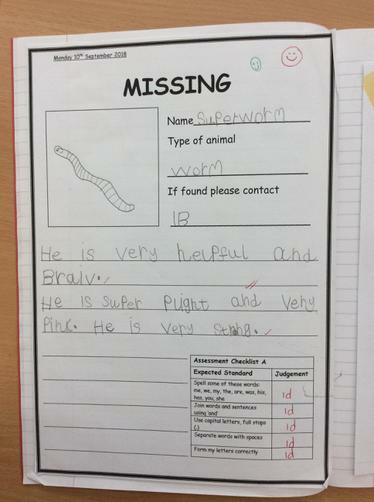 We them annotated our pictures to show what makes them super. 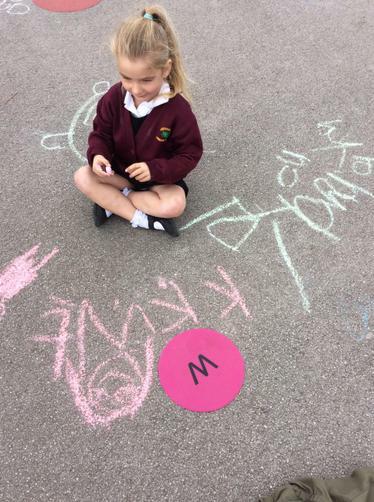 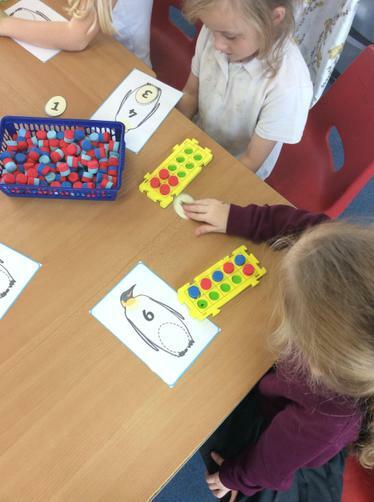 In Maths this week we have been learning about counting forwards and backwards from 0-100 accuratly. 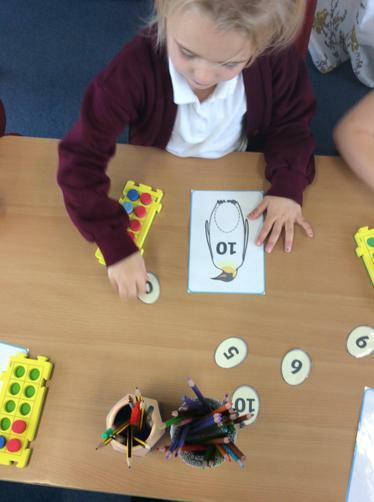 We have also been learning about how numbers can we written in words and have had a go at decoding these and matching these to its partner. 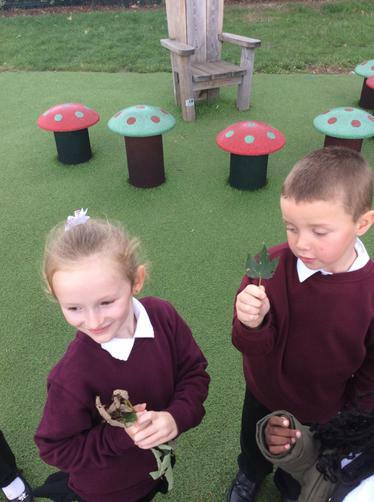 In Topic this week we have been focussing on Geography and about the different seasons. 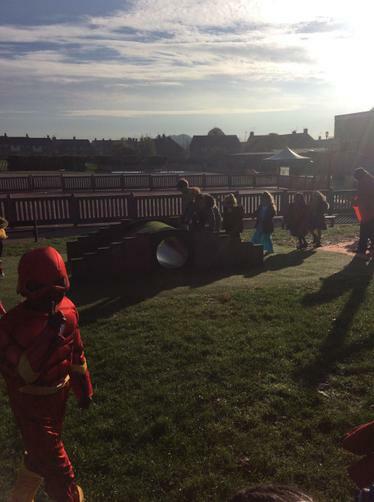 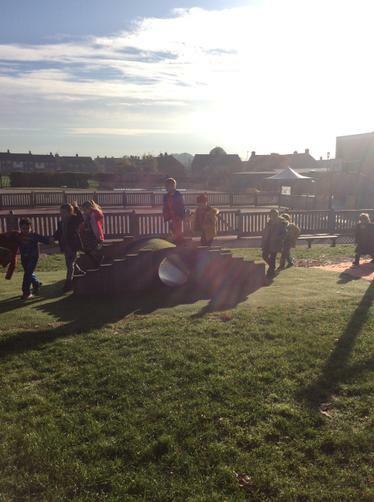 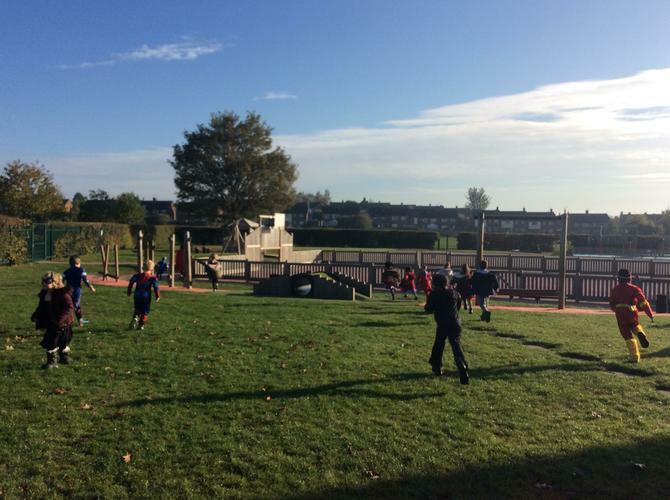 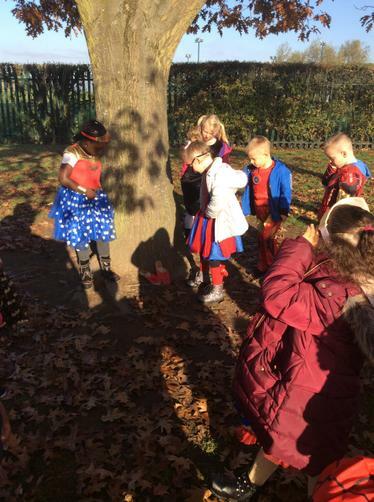 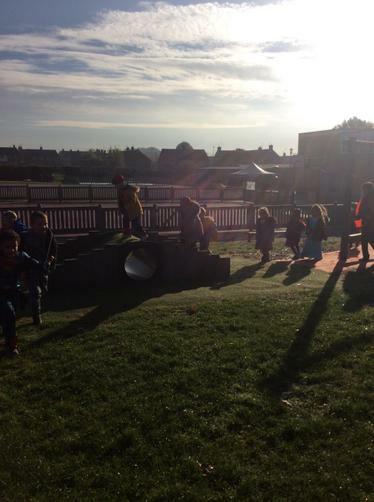 We have been on a walk around the playground to find evidence of Autumn. 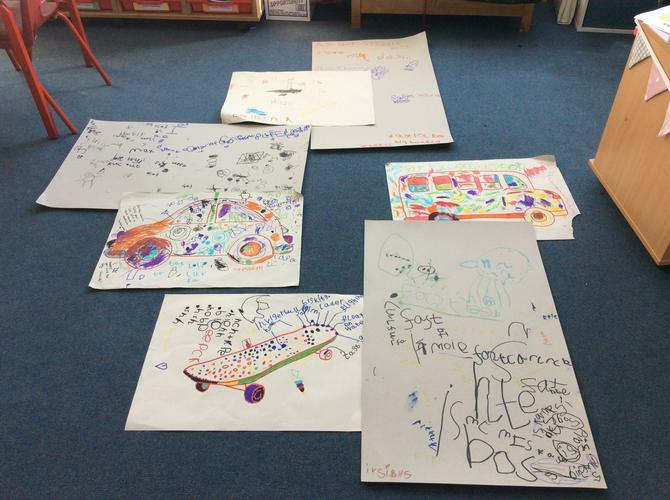 We then used these to help us write a poem about what we saw, felt, smelt and heard. 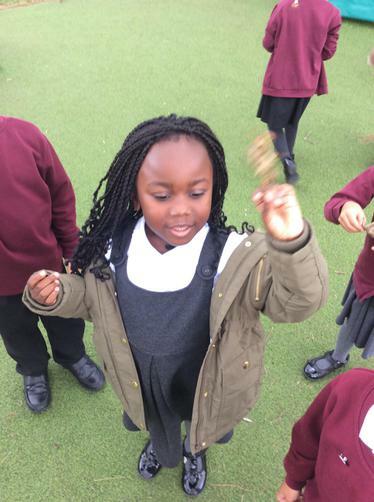 This week we have come back to a big shock! 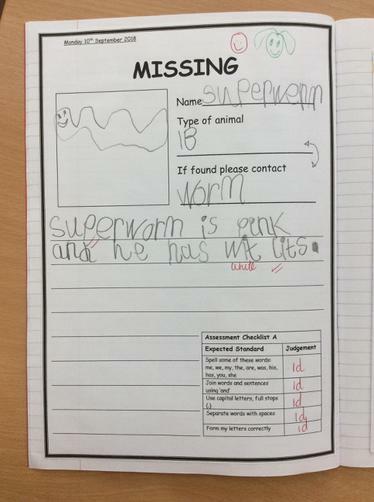 Superworm has been taken from our classrooms! 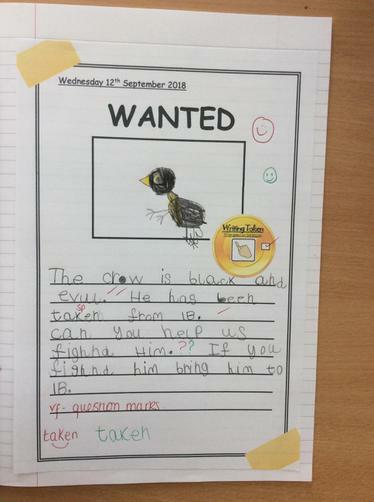 We have thought carefully about how we could start looking for him. 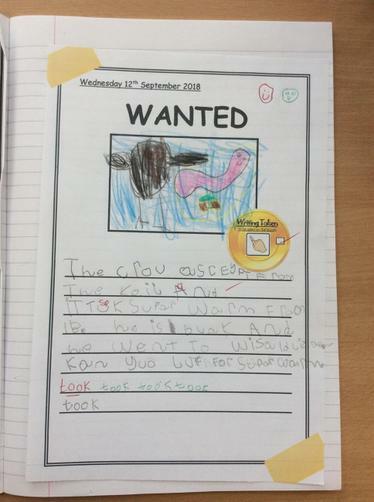 We decided to make posters to put all around school to get everyone looking for him. 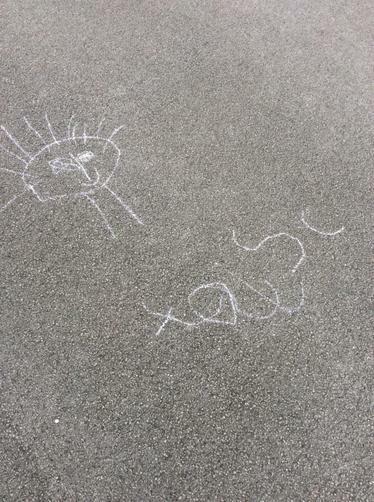 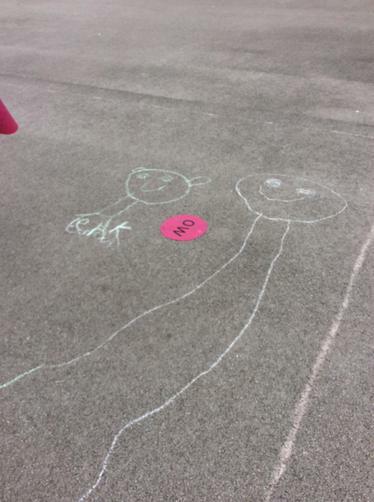 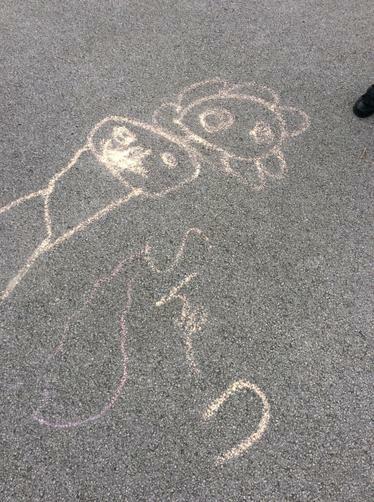 The children thought carefully about how to decirbe Superworm and even had a go at drawing him. 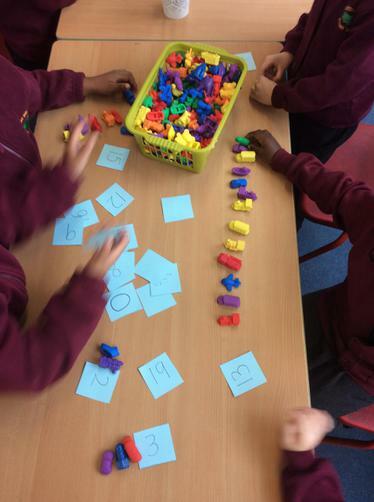 In Maths we have been looking at counting accuratly to help us solve problems. 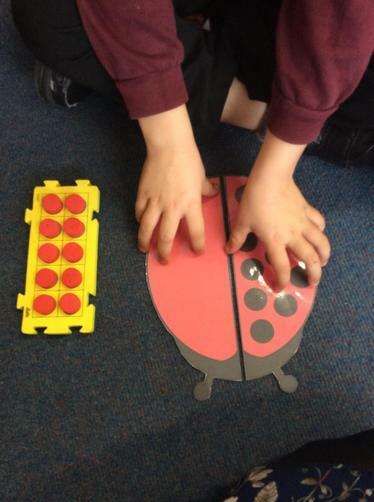 We have learnt how to arrange objects/ numbers in rows or line to help us see how many we have. 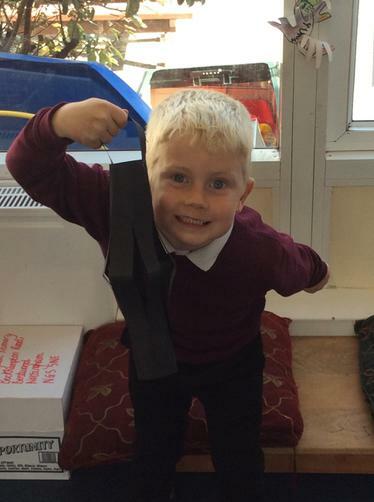 In Topic we have been looking at designing and creating our own Superhero gadgets. 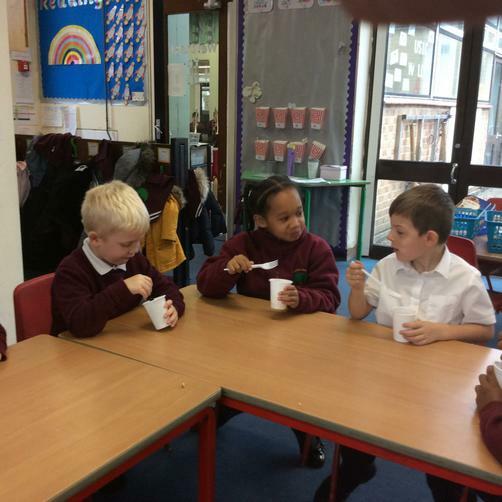 We designed, made and evaluated our products looking at a criteria to help us. 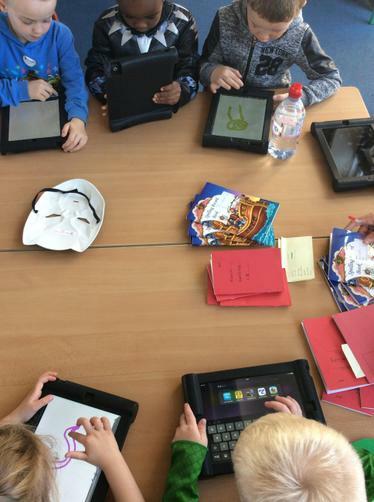 In Shared Reading we started to looking at the three elements- Fluency, Vocabulary and Comprehension which enable us to become super readers. 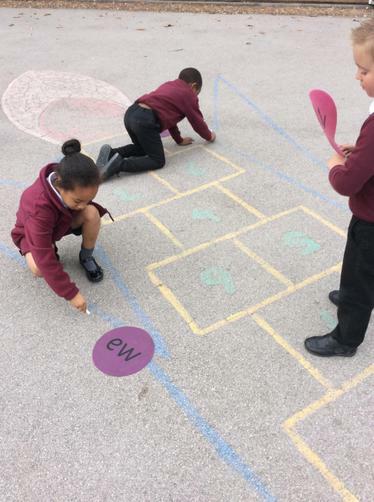 We know that reading isnt just about decoding words but being able to read with flare and being able to understand what we have read. 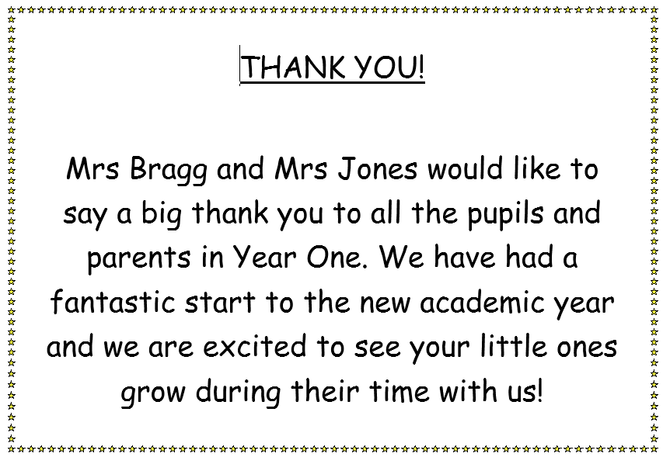 Mrs Bragg and Mrs Jones would like to thank all the parents and children for a wonderful start to the new academic year. 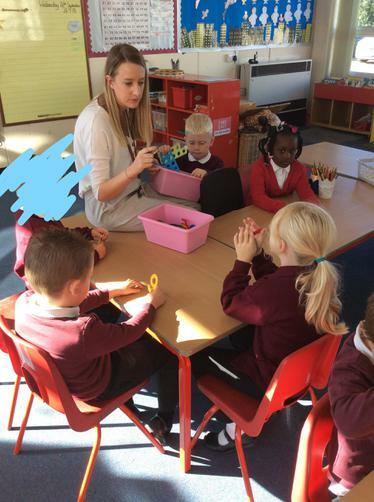 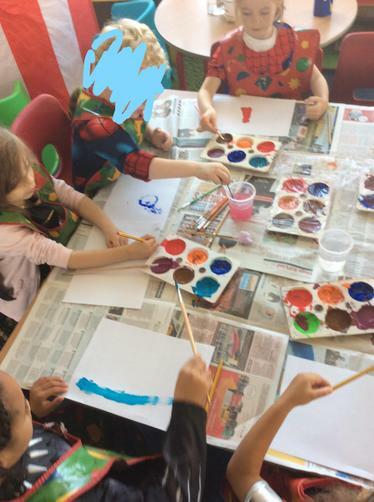 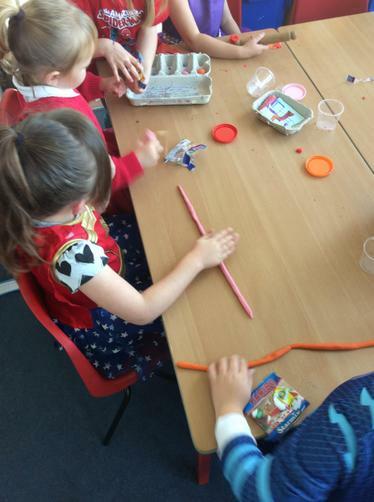 The pupils are kind and considerate to others and have already shown their passion for learning. 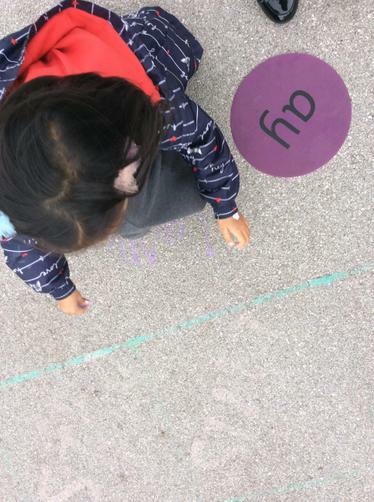 We started the week by having a special delivery from the Giant in Happily Ever After Land. 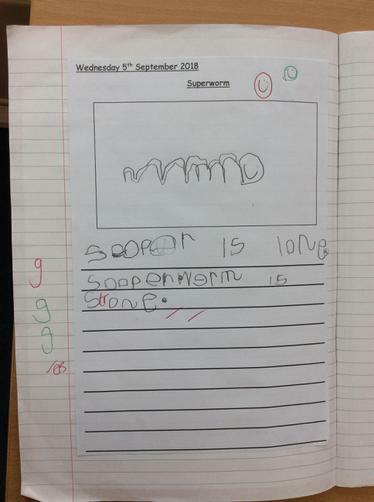 He gave us his favourite book and a very special character to care for for the next few weeks. 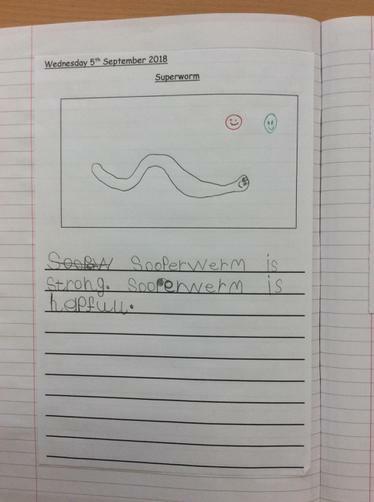 We have made Superworm some friends and have started to think about a perfect home for Superworm. 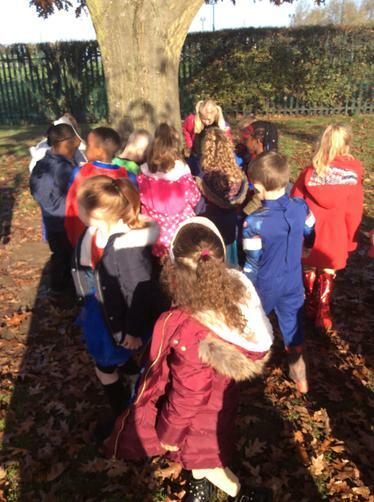 We thought of some fantastic adjectives to describe his home such as thick, oozy mud and damp, dark grass!